till 16th April ’18. So, Avail this offer now! 1 . Download/Update Freecharge app- Android || Windows || iOs 2. 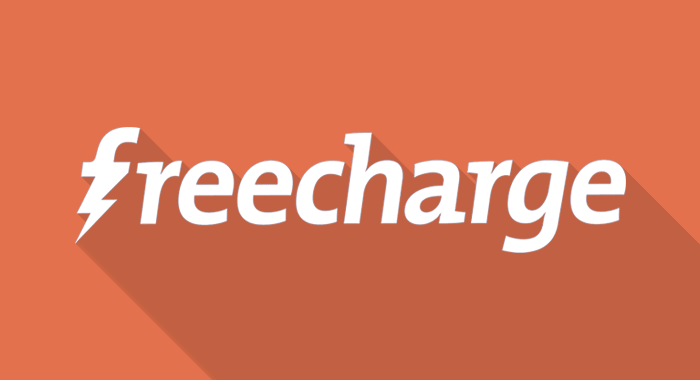 Login/Sign up with your FreeCharge Account. 3. Initiate a Recharge/Bill Payments of Rs 10 or More. 4. Click on “PROMO CODE” and enter- GET10 Or, WOW10 5. Apply the promo code and proceed to pay. 6. Pay the amount using ANY PAYMENT METHOD. 7. Done! You will get Rs 10 Cashback into your FreeCharge Wallet Instantly.